The Dateline DX Association (most recently the K4M team) is very pleased to announce that it has been selected by the Pacific Islands Refuges & Monuments Office of the US Fish and Wildlife Service to pursue an Amateur Radio expedition to Baker Island National Wildlife Refuge (KH1). We will announce dates of activation and other pertinent information once a vessel has been selected and approval of said vessel and dates is approved by the Service. 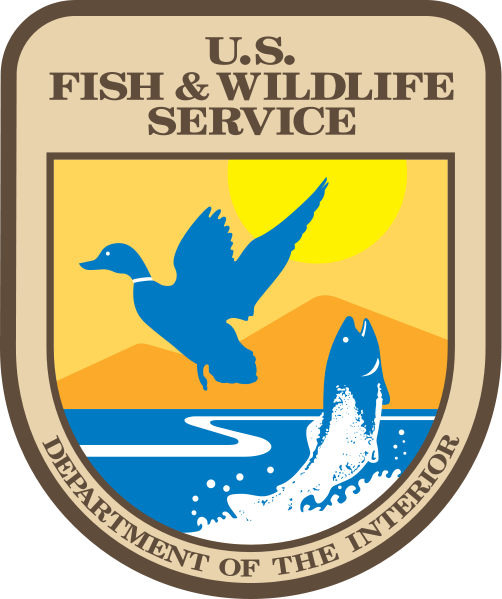 We wish to thank the US Fish and Wildlife Service for their trust in our group to safely and responsibly activate this rare location. Is there a web page with the DXpeditions plans? Great DX to me ...all the best to big crew. Congratulations to all Team. Please beam antena 1 second to SA. Good Luck and 73. Congratulation. KH1 Its very important to my Honor roll. My best to all the Team and good loco.